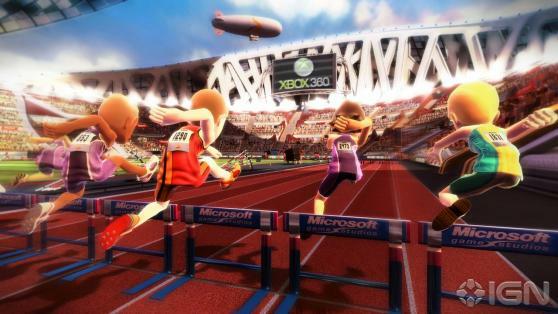 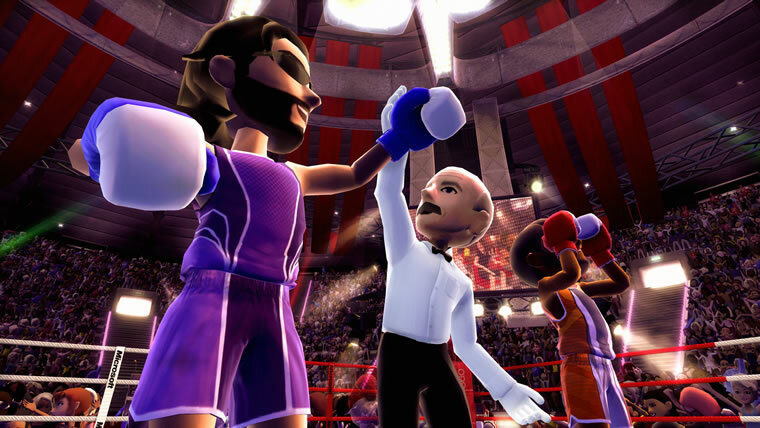 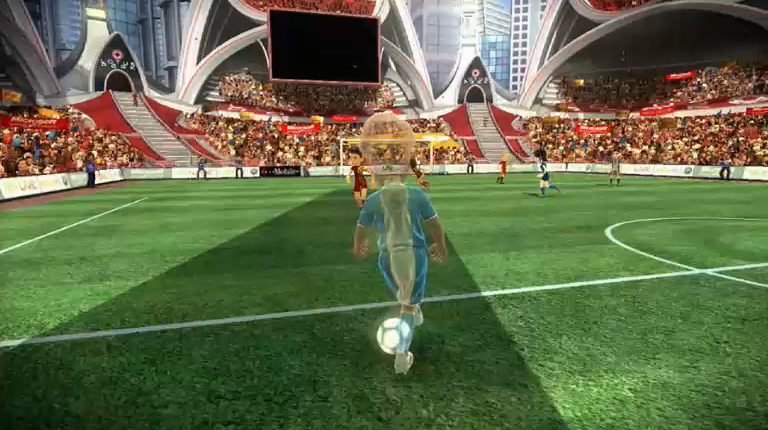 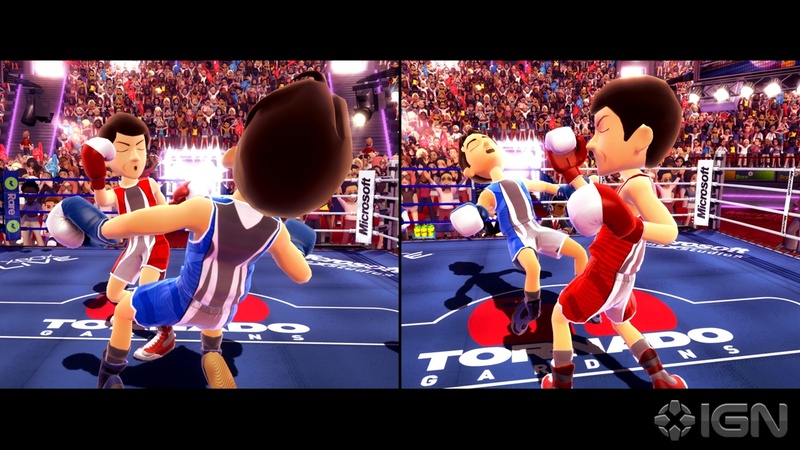 With Kinect Sports, anyone can become the next star of the living room, and itâ€™s fun no matter how fit you are. 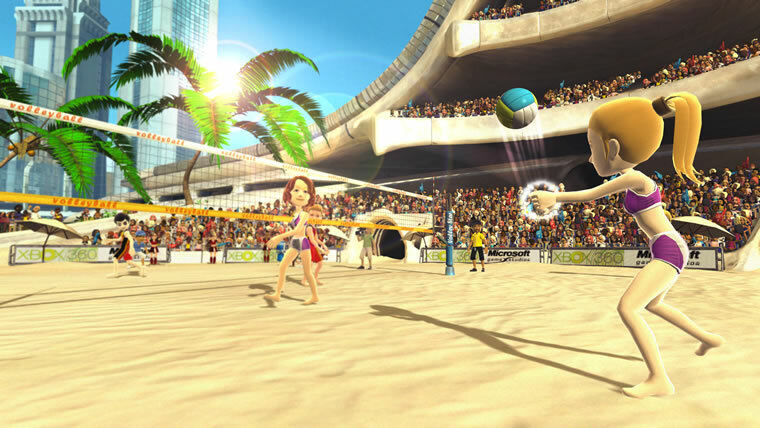 Add your style to any of the six action-packed games - Soccer, Volleyball, Track & Field, Bowling, Table Tennis or Boxing - with Full Body Input. 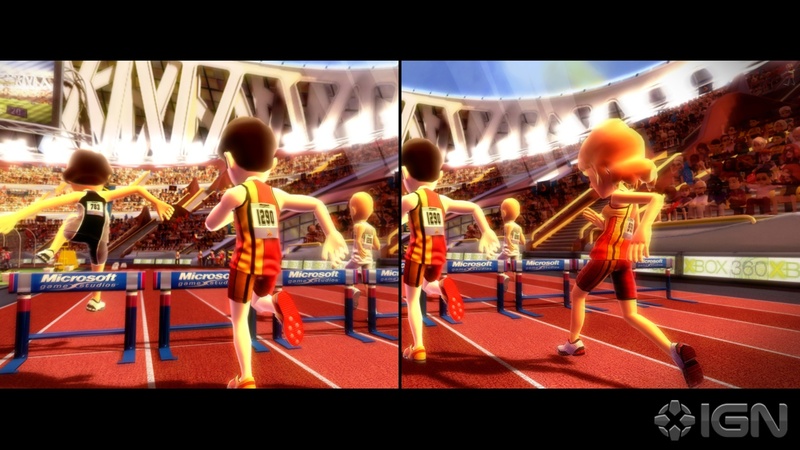 Compete against yourself to set a personal best or win as a team. 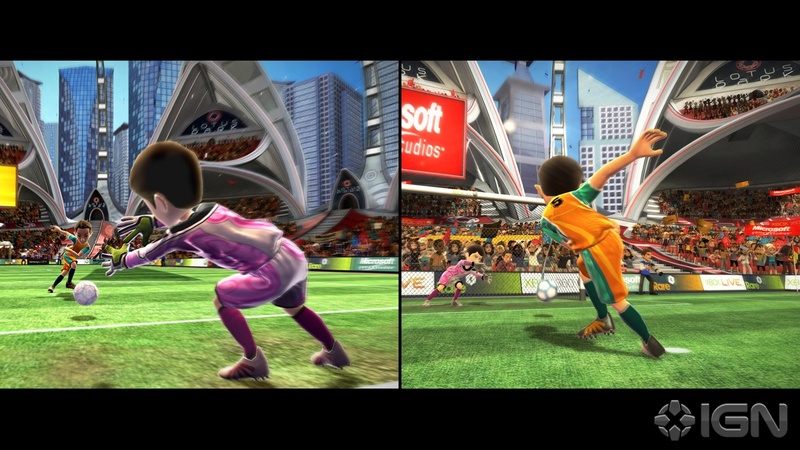 Either way, you will unlock new content and thrills as you play. 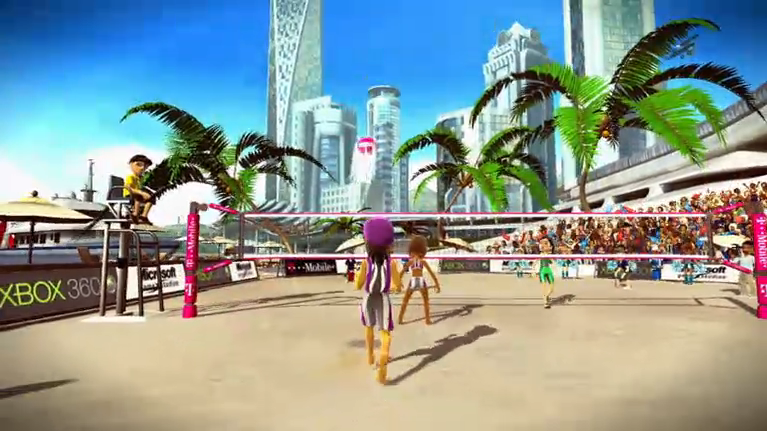 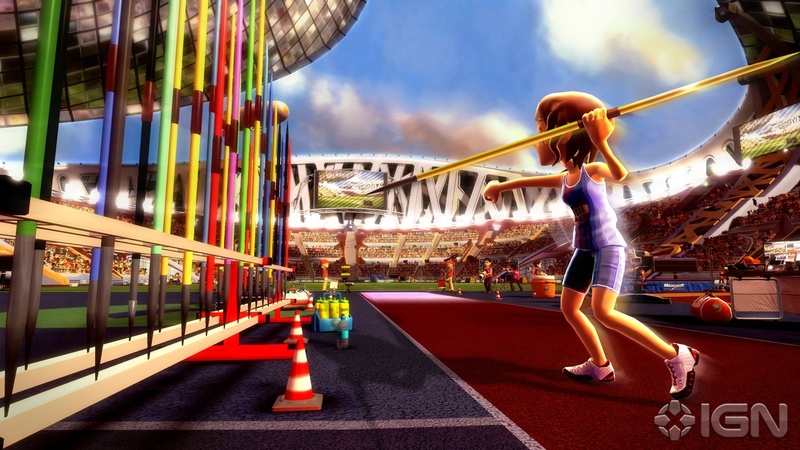 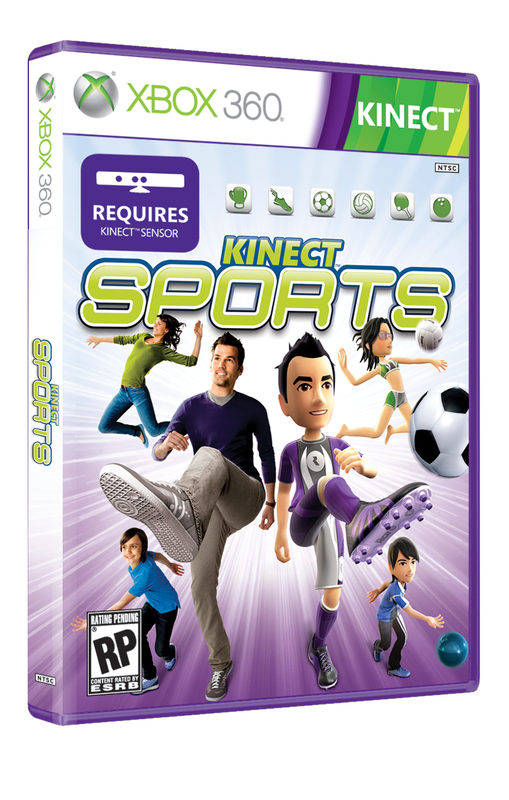 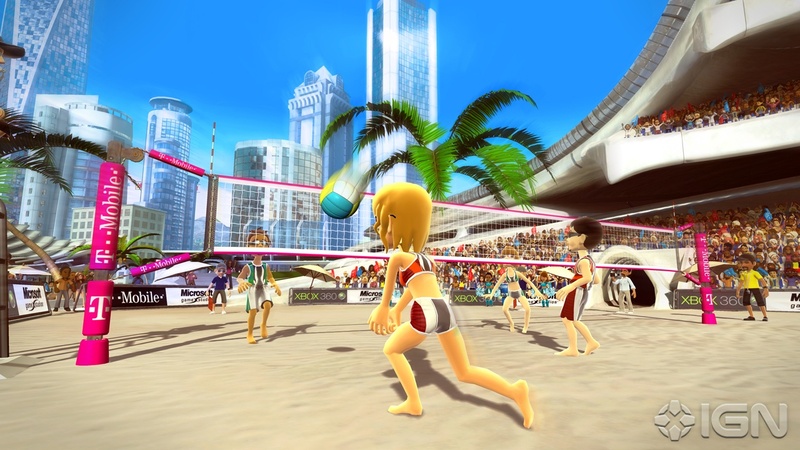 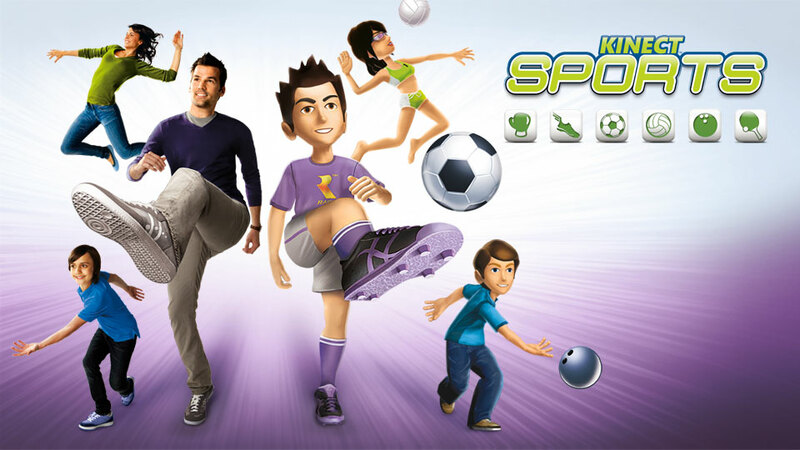 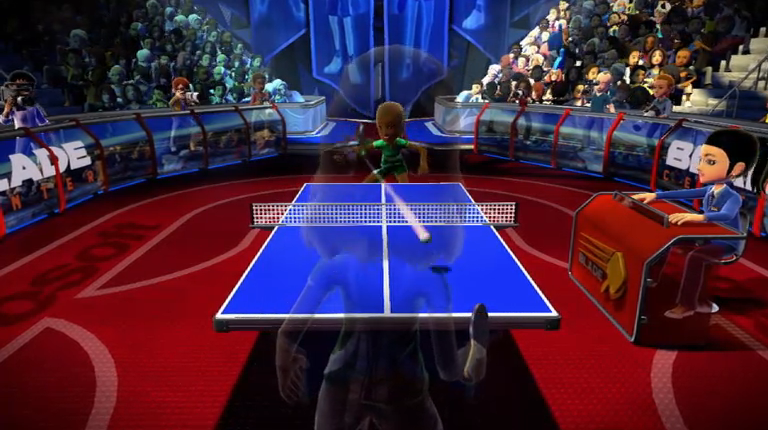 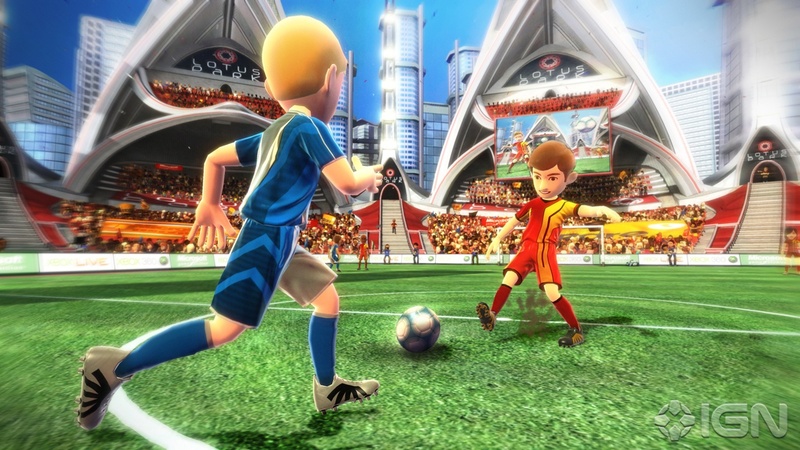 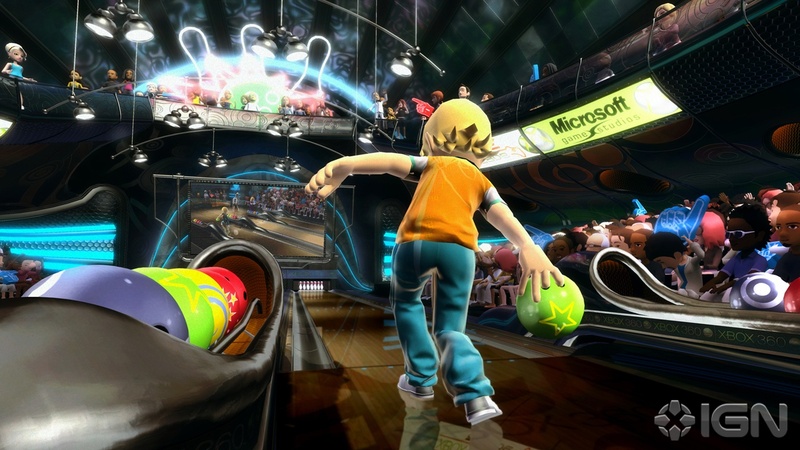 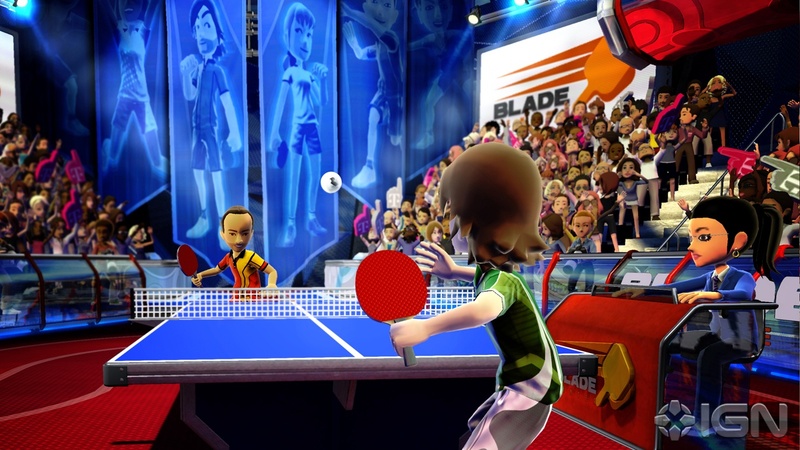 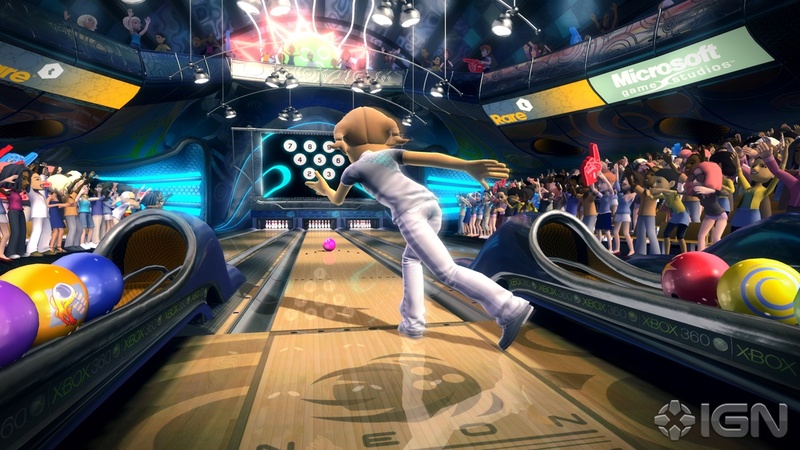 Kinect Sports is Rare's first game targeted at the casual market via Microsoft's Kinect and will be a launch title this November.